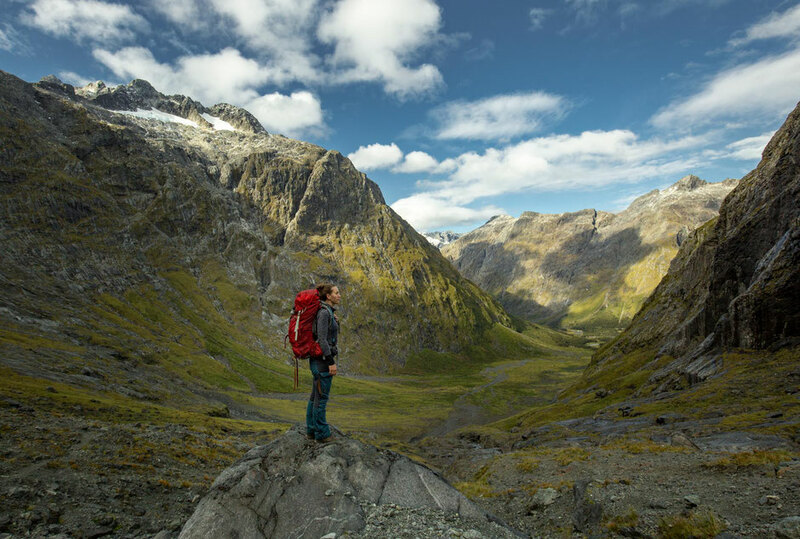 Are New Zealand's Great Walks really that 'Great'? The 10 great walks of New Zealand make up almost 600km (595.3km) of trails on 3 different Islands. The North Island has 3, the South Island has 6 and Stewart Island has 1. Their classification of being ‘Great Walks’ came about as marketing campaign by a combination of the national tourism board and the Department of Conservation. They were used to entice international tourists to experience the best of New Zealand’s landscapes. The campaign was a great idea and a huge success. The tracks popularity with keen adventurers was initially down to their beauty. Rugged coastlines, glistening glaciers and lush dense tropical rainforests are all features on the 10 Great Walks. In later years, the achievement of doing such tracks as the Milford became prestigious. A talking point around the dinner table and even a status symbol. As word spread of their grandeur, booking systems had to be introduced to maintain and monitor the influx of tourists to these fragile areas of land. 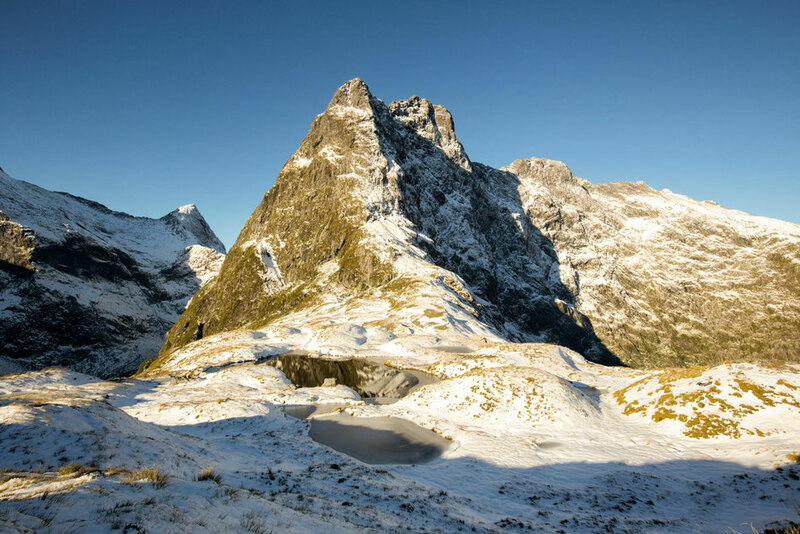 Annually, the Milford Tracks popularity, dubbed ‘the finest walk in the world’ by the London Spectator in 1908, is growing substantially each season and shows no sign of slowing down. Each year the booking window for the mandatory reservations required to stay at many of the backcountry huts on these walks gets smaller and smaller. Within days there are few vacancies left. Within weeks of the reservations becoming available online there’s often no spots left. This is especially true on the most popular tracks such as the Milford, the Routeburn and the Kepler. In fact the Milford usually books out within the first few hours of the reservations opening! 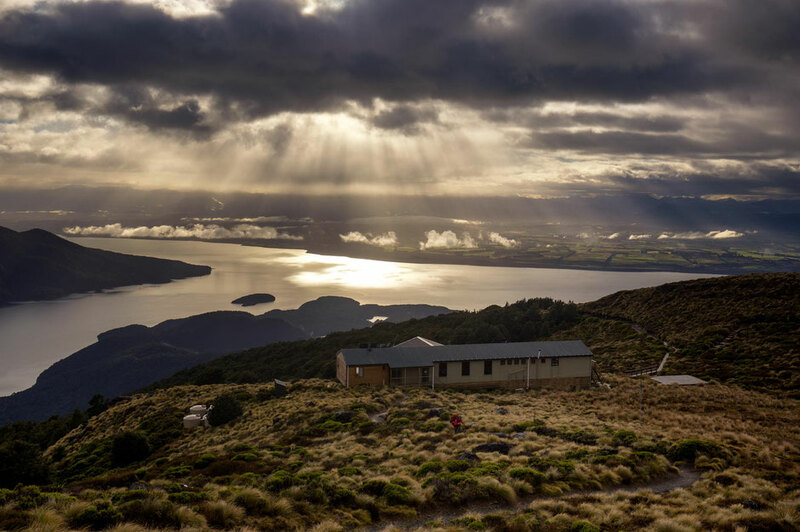 New Zealand’s Department of Conservation recognises their popularity and have been steadily increasing the prices of the huts on these great walks in recent years. Understandably, increasing their price proportionally with the increasing demand. Totally fine (up to a point). The recent talks to increase the price further to foreign visitors has now come to fruition. To me, the introduction of this two-tiered system which prioritises NZ families seems unjust, the same requirements for everyone seems like a fairer solution but naturally, not being a NZ national, I would think that. The huts on the Milford Track will raise to NZ$140 per person per night with a mandatory 3 night stay. With the bus and boat transfers required this will make the track over NZ$600 per person for those coming from abroad! People interested in multi-day hiking could go to Canada and complete the best overnight trails in the Canadian Rockies for less then 10% of that price. 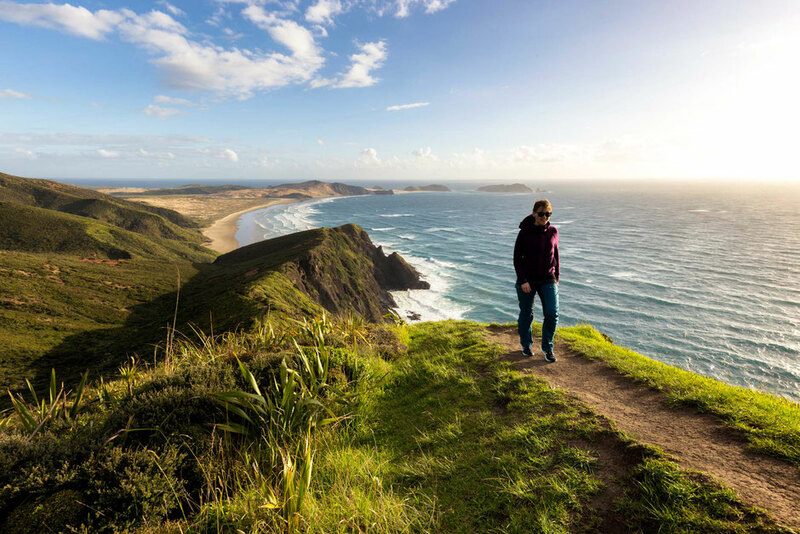 Many, including myself, think this raise is very elitist and unfair to international travellers on smaller budgets who want to experience the best that New Zealand has to offer. Imagine coming on a hiking holiday to New Zealand and then realising that you have to spend another 3000$NZD per couple if you want to do 3 Great Walks. I sincerely hope it doesn’t backfire and put international visitors off coming. Do international tourists take double the footsteps or go to the toilet twice as often? Should they solely be responsible for raising the extra revenue needed by the Department of Conservation to compensate for the loss? Why did the Department of Conservation raise the price? 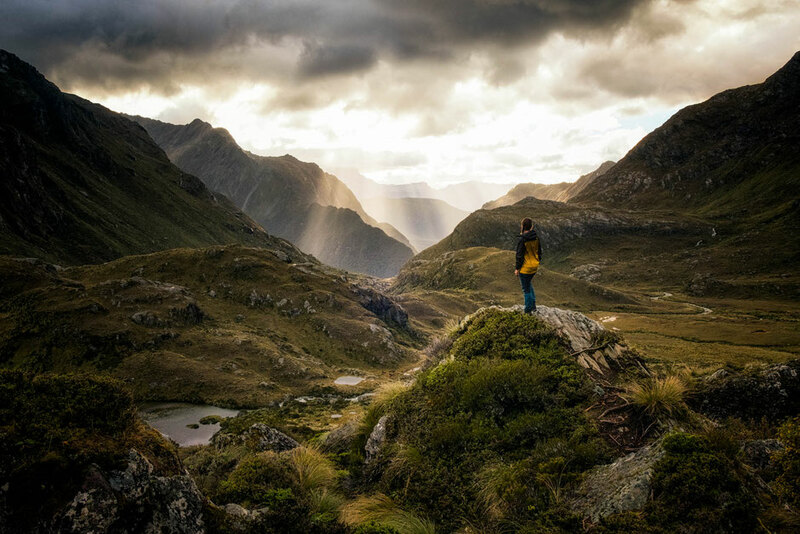 According to national statistics the great walks generate a loss of between 1-3 million NZ dollars annually, the DOC quoted it at $3.8 million NZD but these statistics don’t look further than the trails themselves. They are calculated by the total hut costs generated minus the DOC's costs to run and maintain the huts and tracks. That seems fair enough, however most international tourists don’t come to New Zealand solely to do the walks. They’ll also stay in hotels, eat local produce, rent cars, bungy jump plus a million other things, especially in tourist hubs like Queenstown, which generates nearly 15 billion dollars annually. 15 billion dollars that is taxed and eventually ends up in the governmental budget. According to Tourism New Zealand figures published in February 2018, the average spend of an international visitor is approximately NZ$3,200. International tourists are clearly spending more than the cost of the Great Walks but recent articles by NewZealand.com amongst many more, showed that NZ’s scenery including those Great Walks is the number 1 reason international visitors decided to make New Zealand their next destination. Foreigners (we) bring in money from abroad and spend it in New Zealand. Yes, the walks specifically may make a small loss, but New Zealand certainly can't complain about losing money within tourism industry. Funnelling the earnings back into conservation and better infrastructure will work better in the long term. Another reason that has been said why the price hasn't increased for NZ residents is to try and entice locals to explore their own backyard. There’s roughly 30 DOC operated huts on Great Walks and currently during the summer season, they have roughly 75% foreign occupancy on the most popular trails. This “call for concern”, as governmental officials are putting it, that less Kiwis are doing the great walks is silly. The fact is, the number of international visitors annually is growing faster than the number of New Zealand nationals so naturally the rate of change of internationals with respect to nationals on the Great Walks is going to increase. 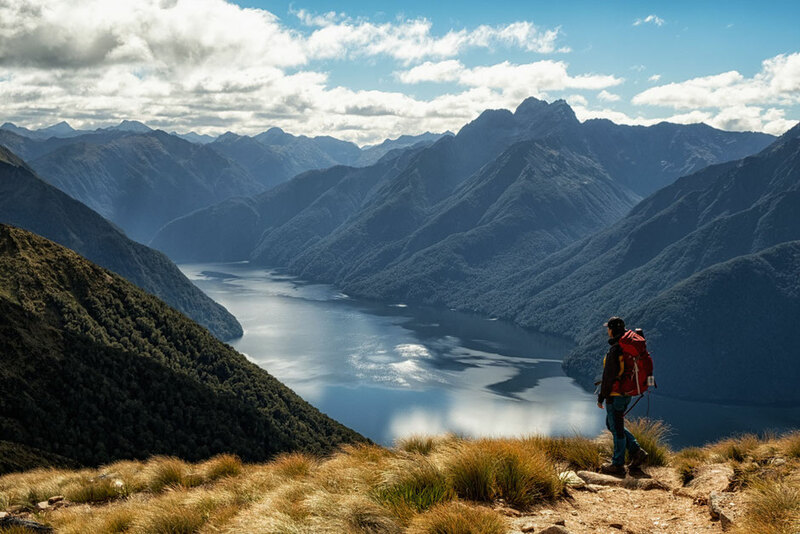 Kiwis may also be avoiding the great walks and other popular trails as the word's out amongst locals that these hikes are past their “tipping point”. I really don’t want that word to spread globally. Not because it’s not entirely true, some of the limited Great Walks are really busy, but because it doesn’t send the full picture. Yes, A B C are busy but there’s still D through Z that are yet to be explored. A simpler proposition, and one less obviously vindictive against international tourists, would be to introduce a National Park Entry Fee as is the case in Australia, Canada and the US amongst many more. The annual fees would be the same price for all, but a NZ resident has more opportunities to utilize their pass as they have year-round close proximity to the parks. That way everyone, even those who don't do Great Walks and only day hikes, directly contribute towards the preservation of the environment. Should the Department of Conservation just keep creating more Great Walks? I’ve been fastidiously keeping up to date with travel in New Zealand for the last 5 years and whilst I’m there I always hear the same “I’m so disappointed, I couldn’t get bookings for any of the Great Walks” from the groups or individual travellers I meet along the way. Whilst the Great Walks are remarkable, no one is denying that, there are other walks in New Zealand that offer more solitude, cheaper prices and less reservation competition. The majority of New Zealand’s 950 backcountry huts don’t require reservations and operate on a first come first serve basis. 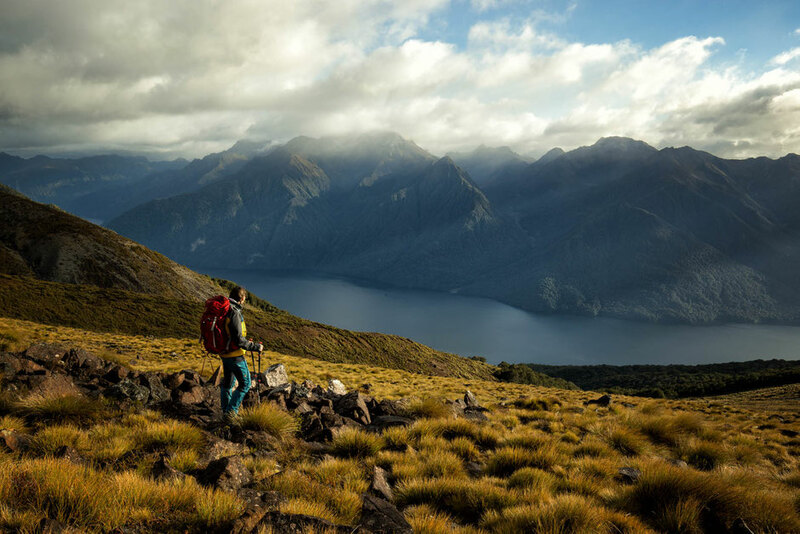 As the demand on New Zealand’s Great Walks keeps increasing, an ever-increasing number of Great Walks seem to enter the pipeline. There was over 30 other walks being considered as potential contenders which has now been narrowed down to 7 according to a press release given on June the 8th 2018. Two of which will be converted to Great Walks by 2021. But if you highlight everything, you highlight nothing. To keep adding Great Walks seem superfluous and not very well thought through, it won’t direct the traffic away from the most popular hikes, like the DOC claims and it might even lose them more money if they aren't a success. In the end the tracks that generate losses are the ones that are walked the least. With more Great Walks means more expensive track maintenance, more rangers wages, plus more money on gas, firewood, advertising plus a whole heap of other costs. The DOC should certainly raise more awareness about these other potential hikes but to classify them as Great Walks can be a slippery slope. 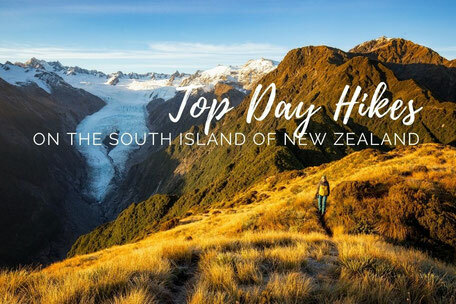 There's also talks about creating "The Great Day Walks in New Zealand" which would be some sort of combination of hikes on New Zealand's North Island and walks on the South Island. Are the Great Walks really that great? 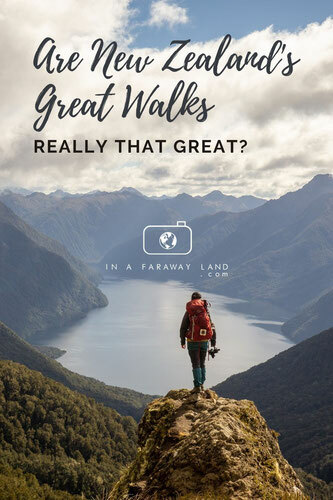 YES but the DOC, along with the New Zealand government, need to make sure the Great Walks remain the very pinnacle of outdoor exploration in New Zealand otherwise, I fear, they’ll become less sought after and less desirable. If word starts circulating that the Great Walks are impossible to book and now very overpriced, it may put potential tourists off visiting. On the other hand, if word gets out about the huge range of alternative options that New Zealand does have, then tourism should continue to grow healthily at its current 11% rate. What I think the Department of Conservation does do fantastically on the Great Walks of New Zealand is maintenance and education. 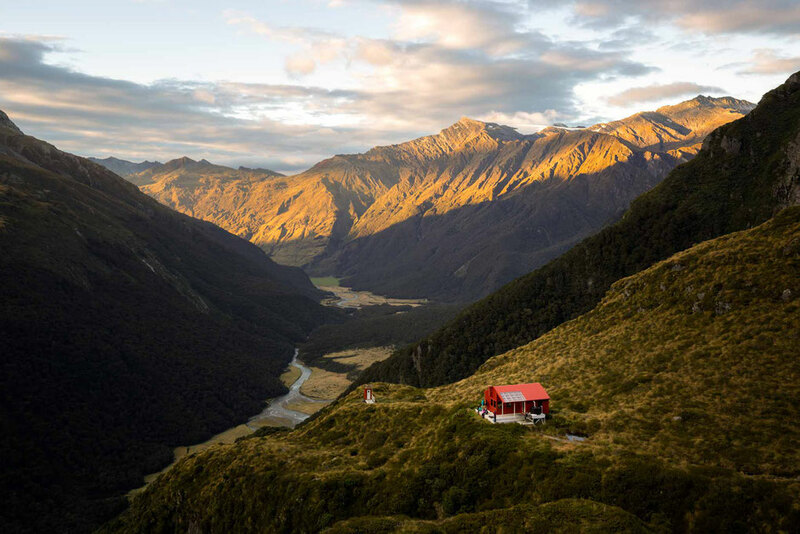 Most huts have full time rangers in the summer months which give informative talks to their overnight guests, they cover topics such as native flora and fauna, Maori culture, track descriptions and anecdotes of their own experiences of tramping in New Zealand. Many of the great huts have the luxury of flushing toilets, gas hobs, comfy mattresses, benches, tables and solar lighting. Plus, the tracks connecting the great huts are also very well cared for, with large sections of boardwalk, well-formed paths, hand rails, lots of route markers and mostly steady elevation changes. 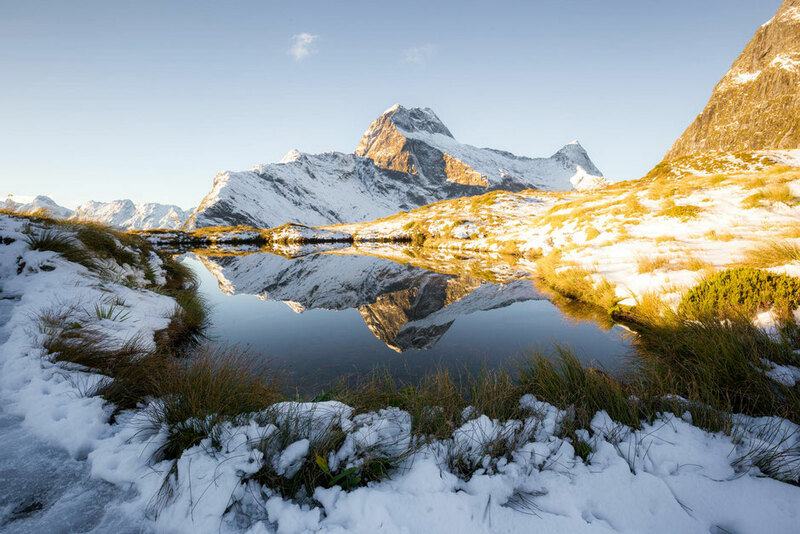 The Great Walks are an ideal setting for an inexperienced hiker to literally take their first steps in multi-day backpacking and learn something about ecology and preservation. It's a shame that it'll now come at such a big cost. 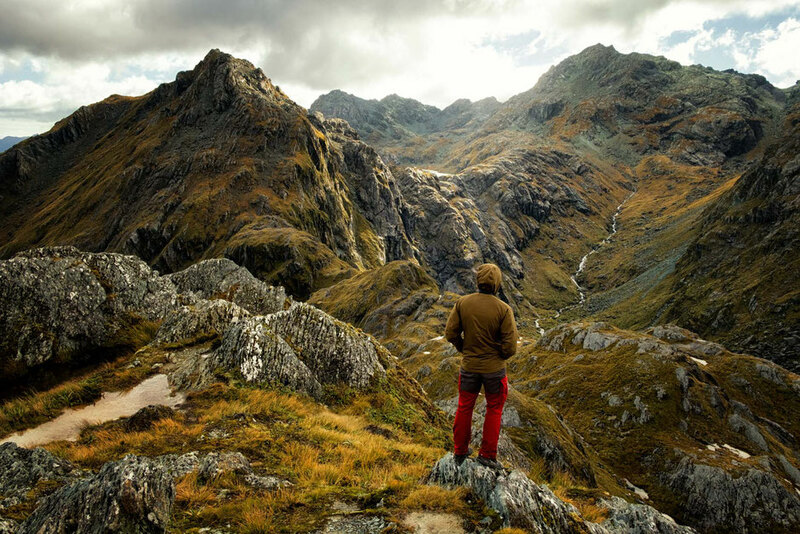 Should you still come to New Zealand if you can't book, or afford, the Great Walks? If you’re unable or unwilling to pay the increased prices, are not lucky enough to be able to secure a reservation or simply don’t like the idea of hiking with large groups of others then don’t panic. There’s tens of thousands of kilometres worth of trails here where you won’t have people breathing down your neck like on a sunny day on the Tongariro Crossing, the most popular section of the Tongariro Northern Circuit. I can’t stress this enough. New Zealand has so much to offer it terms of multiday backpacking trips or single day excursions that you will find something for your needs if you can’t do the Great Walks. The national parks such as Mount Cook, Mount Aspiring, Mount Egmont and Arthur’s Pass contain a great deal of huts varying in size, amenities, price, accessibility and popularity. There are over 950 recognised huts and lodges operated by the Department of Conservation in New Zealand, many of which get a surprisingly low number of visitors. 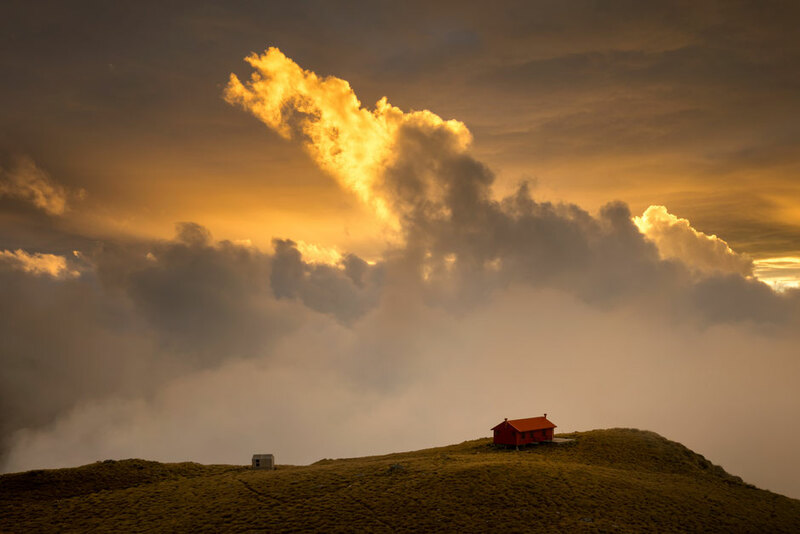 In my eyes the best huts lie within the boundaries of the well-established national parks and protected areas. 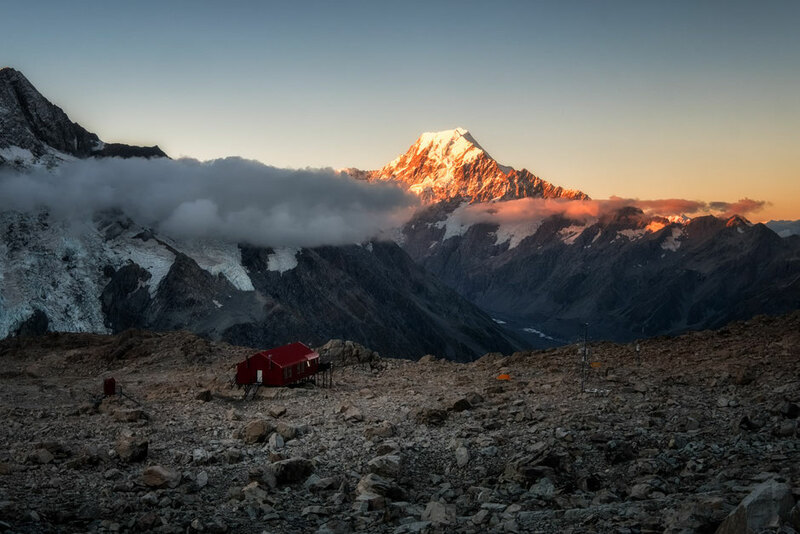 Mueller Hut, Brewster Hut, Sunrise Hut, Liverpool Hut and the Pouakai Hut are some of my favourites, and even though they are still considered the more popular choices in their respective areas, when I was in New Zealand during the summer of 2018 I found them relatively quiet. In Mueller Hut there were 6 other hikers, in Brewster I was alone, Sunrise Hut I was alone, Liverpool Hut I was with 14 others and the Pouakai Hut I was with 1 other hiker. They are some of the best backcountry huts in New Zealand and I found it amazing how unoccupied they were considering the huts on the Great Walks can accommodate up to 52 adventurers and operate above 95% capacity for most of the season. Are the Great Walks worth the money? 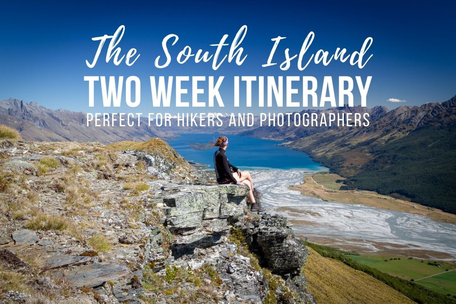 The great walks certainly live up to their reputation and they do offer views of some of the most precious landscapes New Zealand has to offer but after doing the most popular of the ten I won’t be rushing to do them again at the current price. 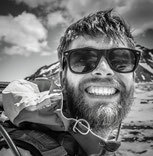 I thoroughly enjoyed the Great Walks I’ve completed but the fallacy that they are the 'be all and end all' of hiking in New Zealand has to be addressed. Not by continually adding Great Walks but providing more information on other alternatives. For me hiking is about connecting with nature, being alone on the top of a mountain and listening to water trickle down a creek in total silence. Experiences that in themselves are completely free of charge and do not require bookings. If you feel the same way, then don’t stress, there’s plenty to see and do here. My road trip guides for New Zealand put you in the best spots to have the same experiences as I’ve had. You just have to be scrupulous which hikes you do, at what time of day and at what time of year. 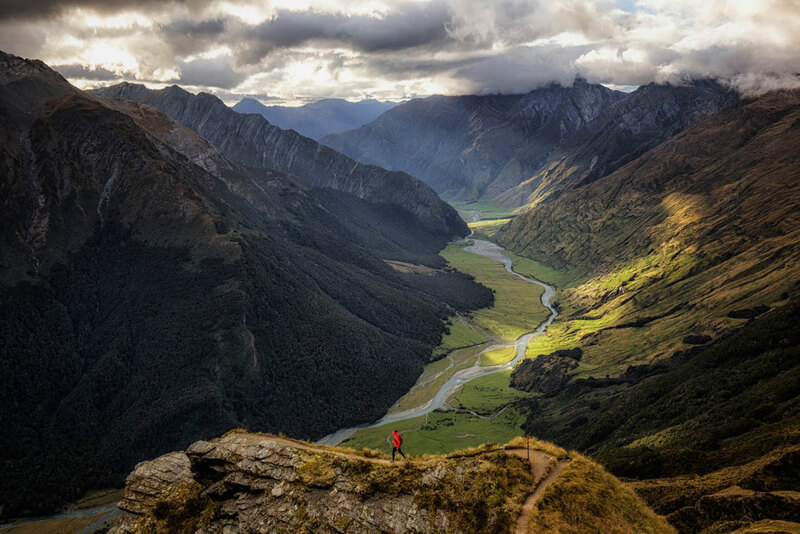 There’s still lots of solitude in New Zealand but you may just have to look a little deeper than the Great Walks. In the end it’s all subjective. The splendour of a view differs from person to person and so does the mindset of whether $600NZD for that vista is good value. The ‘busyness scale’ is also subjective, some people think if they only meet 100 people in a day they are really remote but I know people who will meet 2 hikers on a trail and think that it’s busy. New Zealand has so much pristine wilderness covered in cheap huts and free hikes that are unfrequented by both national and international mountain lovers and I can’t see any logical reason one would pay top dollar for the opportunity to walk with a hundred-other people and sleep in a loud, snore infested, bunk room in very similar, aesthetically speaking, scenery. But that's just me, my wants and needs are unique, as are yours. Decide what YOU want, or need, from a hike before clicking the “Book Now” button. Feel free to ask me about alternative hikes. I haven’t done them all yet but I’m an open book when it comes to helping people make the most of their time in New Zealand. Jack Bolshaw is a 28 year old English vagabond and a contributor to www.inafarawayland.com. with a big bug for travelling and an even bigger ginger beard. In his lifetime he's been a cook, bar man, cleaner, security guard, tour guide, salesman, operations manager, promoter, fire performer, receptionist and, most exciting of all, photographer. After graduating from university in 2011 he set sails on conquering the world, hoping to see as much as possible and hasn't stopped since.